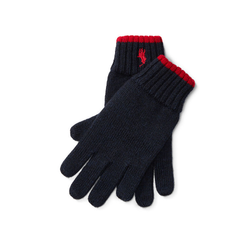 We hold expertise in manufacturing and supplying a wide gamut of Boys Woollen Gloves. The offered range of boys gloves is precisely designed and fabricated as per the set quality standards by utilizing top-notch quality soft fabric and innovative fabrication techniques under the supervision of quality controllers. In addition to this, we offer these boys gloves in various colors and sizes at affordable prices. Backed by rich industry experience and knowledge, we are engaged in manufacturing and supplying a comprehensive range of Woollen Hand Gloves. 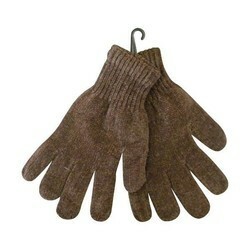 We are considered among the distinguished manufacture and supplier of a stylish range of Woollen Gloves. 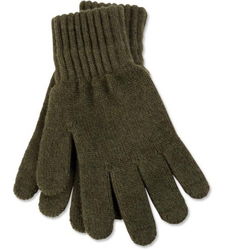 Looking for Woollen Gloves ?